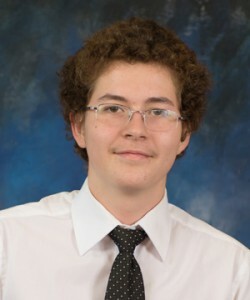 Max is only 15 years old, but he has already completed most of his Grade 12 University classes. Public school classes were not challenging enough for him and he did poorly because he found them boring. However, he is now being challenged by University level problems in chemistry, biology and math, which keep him engaged in the classroom. He plans to complete the remaining courses next year and re-do a couple. This will allow him to improve his average from the high 80s to the high 90s, and get him a scholarship when he goes to University the following year. Sharon previously attended Westmount C.I., and was getting an average in the high-80s, which wasn't enough for her future dream of being a doctor. After she made the switch to Rutherford Private School, her average was boosted to above 95% since she got more personal attention from her teachers. 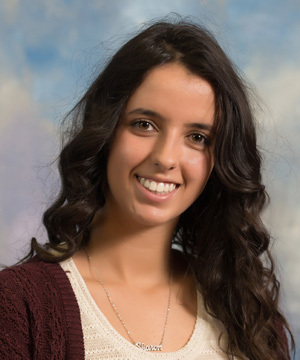 She was also able to land a co-op placement at Mount Senai Hospital with our school and got into the elite McMaster Bachelor of Health Sciences program that only accepts 150 students out of 2000+ applicants. 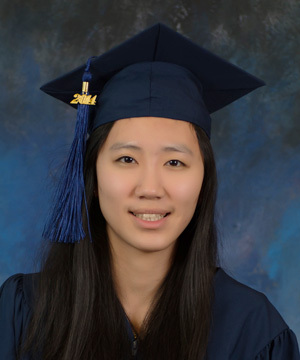 In addition to getting into a program that sees 40% of its graduates pursue medicine in the future, as opposed to 10% in other Universities, she was also able to get an acceptance scholarship to help her pay for her program. Daniyar recently came to Canada from Kazakhstan. He quickly showed a high-level of intelligence in math and was pushed to continue developing his physics and mathematical skills by solving University level equations. 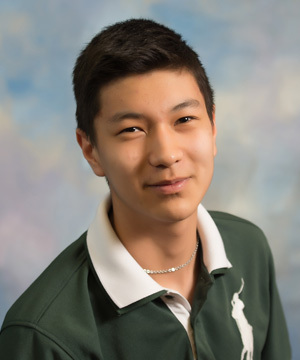 Despite having some problems with English, he was able to work closely with his teachers and got an early acceptance from Waterloo, UFT, and Ryerson. He is now in the top 5% of students across the country for math. Sally is an international student from China. She dreamed along with parents to get into the competitive Rotman's Commerce Program. The teachers of the school designed a special program that helped make her dream a reality by working through tests and examinations above the Grade 12 curriculum. She is currently in her second-year at UFT and is acing all her classes since she has already worked through similar concepts in our Private School. Text BONUS-888 and receive $888. The offer is valid for 100 days during the registration to any public college or private school of Ontario. Become a VIP of Trip2Canada and get BONUS of $10 PayPal per month*. Text SAVE MY SPOT for a preliminary interview. Text INFO to learn how we can help choose university or college and prepare you for admission.